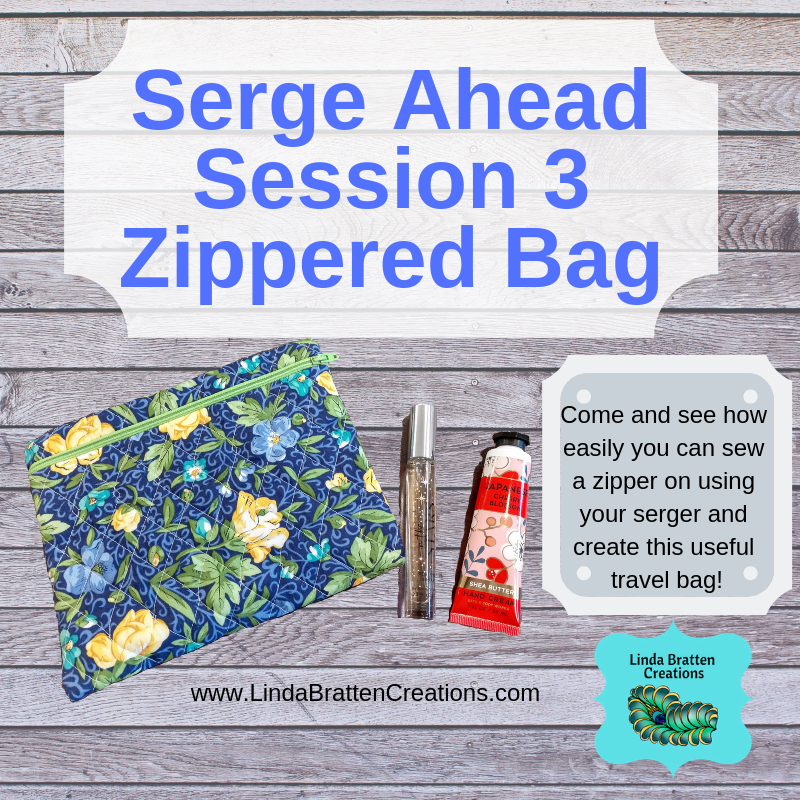 This is a monthly project program designed to help you become more acquainted with your serger and be more confident when using it in other projects. 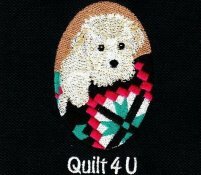 It is designed for those with no serger knowledge, however, those confident in their skill have fun creating the projects. Our third class will be Thursday,April 25th 1:00 p.m.